How do I unblock my device? I have not used my account in a while. Are you going to delete my account? I'm selling my device. What should I do to make sure my Jack'd account is safe? Jack'd is telling me my device has been blocked. What's going on? 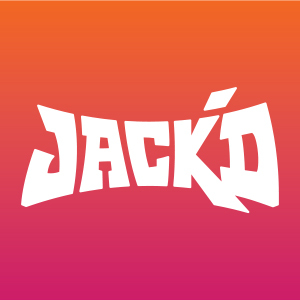 Should I let other members use Jack'd on my device?